"At every coalition meeting, we have always emphasized the need for an extensive result-oriented strategy in the fight against the Daesh terrorist group,” he said, referring to IS by an Arabic-language abbreviation. 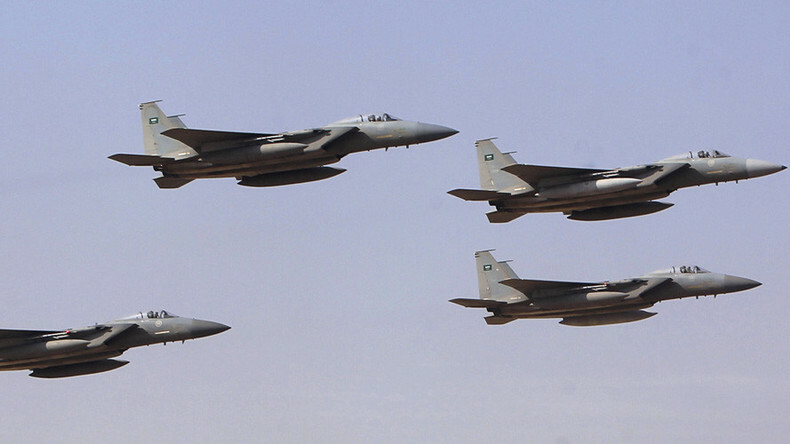 "If we have such a strategy, then Turkey and Saudi Arabia may launch a ground operation,” he added, fueling concerns that a foreign troop invasion may soon further complicate the already turbulent situation in the war-torn country. 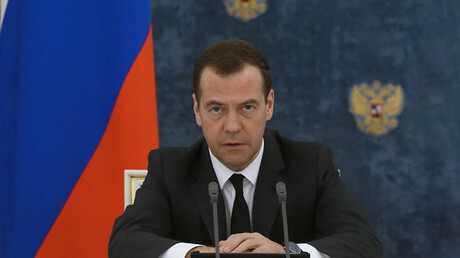 Speaking at the Munich Security Conference, Russian PM Dmitry Medvedev called on his Western counterparts "not to threaten a ground operation" in Syria, stressing that Moscow is doing its utmost to pave the way for a lasting peace in the war-torn country.